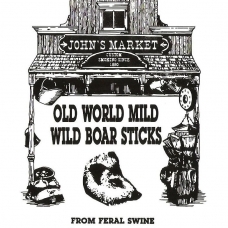 Includes 24 sticks of Mild Wild Boar. Perfect gift or sharing with your buddies. Save money, buy a bundle!